Jewish Community of Wrocław opened the first kosher store/coffee place in Wrocław – CIŻ CAFE (former Jewish Information Center) Włodkowica Street 9. 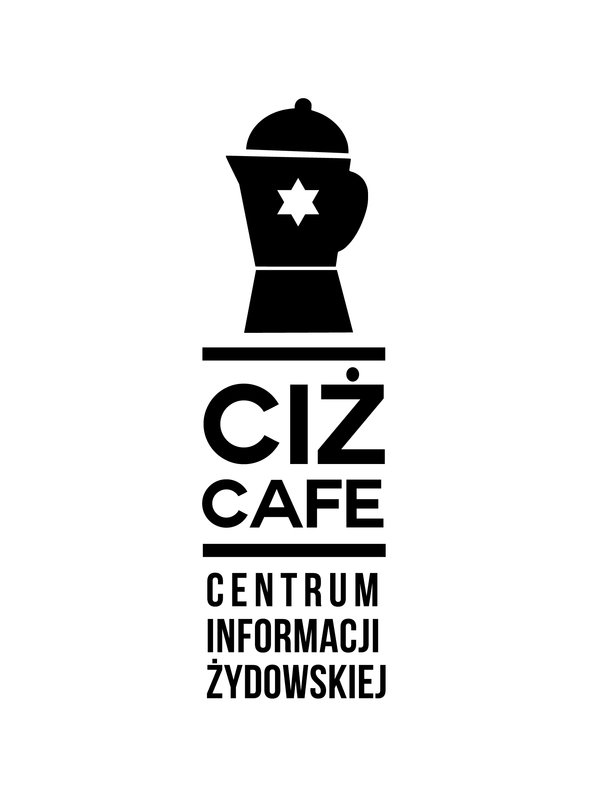 Check the CIŻ CAFE facebook profile. 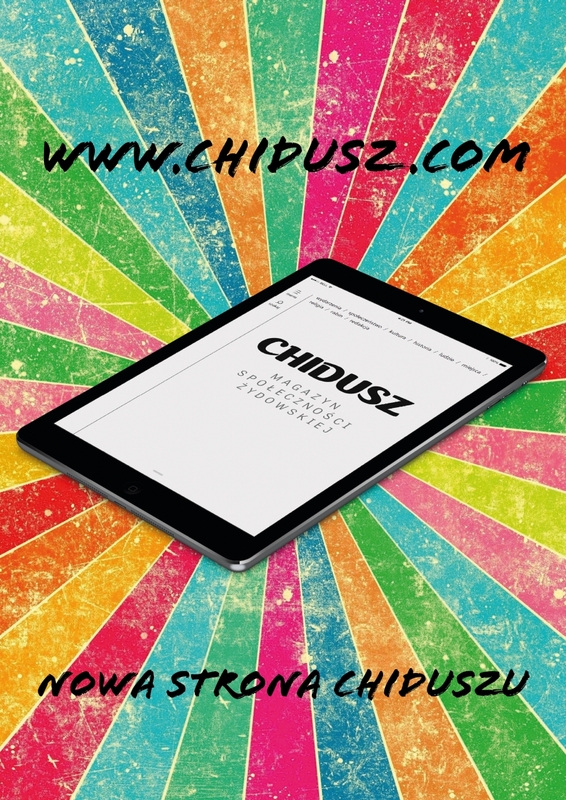 Visit the website in Polish. 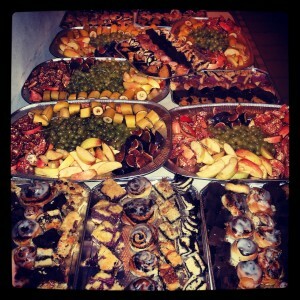 Jewish Community in Wrocław offers kosher lunches (from Monday to Friday). Price for the guests who are not members of the community is 15 PLN. It is possible to order kosher food. Please contact our office to get more information.